1.The new design cabin is combined with the new automatic control aircraft in our factory. Colors and size of the plane could be designed or taken by the one we have made before. 2.Each cabin is equipped with an interactive controlling system, when it is attacked by the other plane, the cabin will sink automatically; in the meantime, the equipment will be equipped with realistic sound, which will give the children a sense of participating in the plane war..
3.Interactive design makes the equipment more interesting. When the target was hit by others, the target will rotates rapidly and sinks. The speed of the plane rides could be adjusted. 4.Each set of cabin is equipped with a laser gun for kids to shoot other cabins. 5.Different kinds of self-control planes are available in our factory. 6.Colorful led lights and music box make the equipment more attractive. 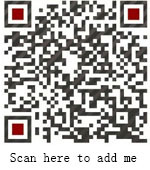 If you have any demand about other amusement equipment , please contact us freely. 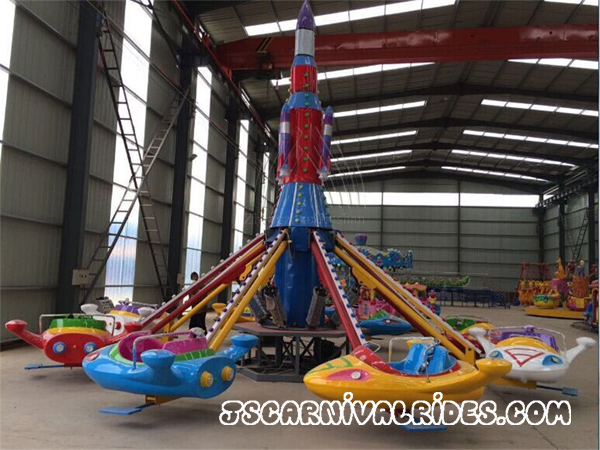 Jinshan Amusement Equipment Machinery Co.,Ltd will provide you the professional service and best price!